Water is an essential commodity for sustainable life on earth. The Water Framework Directive of the E.U. recognizes this principle and defines the fundamental obligations for the future management of the adequate ecosystem. In this report, some of these basic principles: quality and quantity, management of ecosystems and water cycles are further examined. 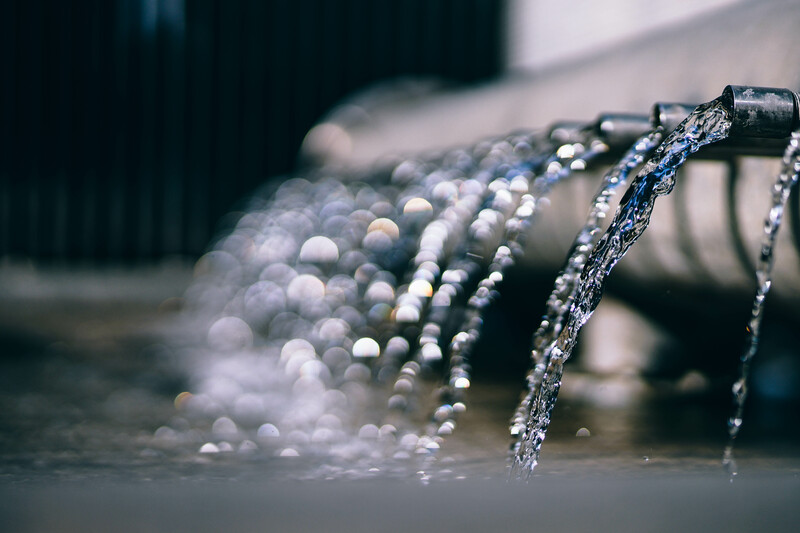 The authors conclude that in the industrialized and highly populated areas such as the Flanders region of Belgium, the implementation of the Water Framework Directive is complex and requires a coordinated approach based on scientific insight. The separated collection, transport, treatment, storage and disposal of the different types of water is of utmost importance for the final result. Integrated water management should be based on an innovative and purpose oriented measurement, analysis and information system. Finally, the real environmental impact and the ecological significance should be the basis for the establishment of norms and performance requirements.